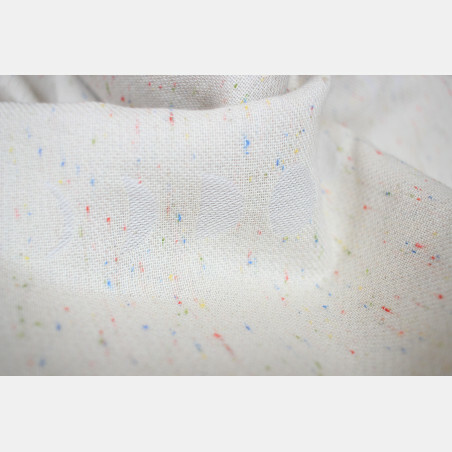 Phases Rainbow Powder is a part of our Timeless Collection. 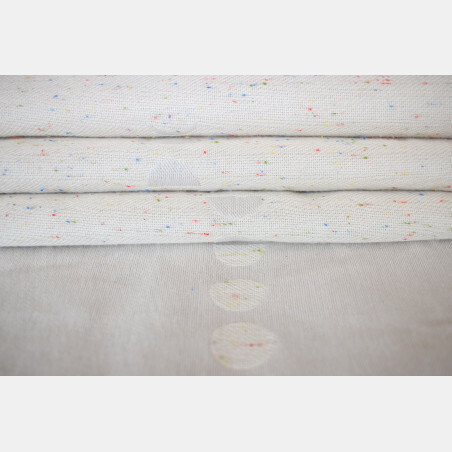 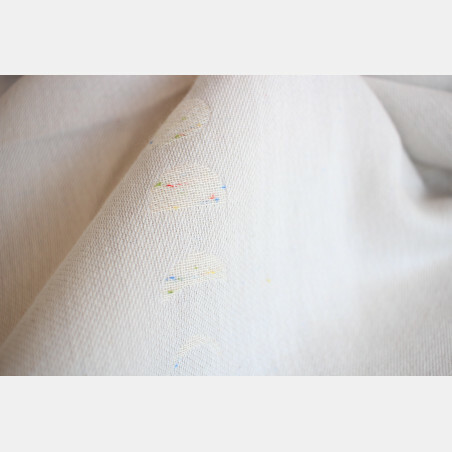 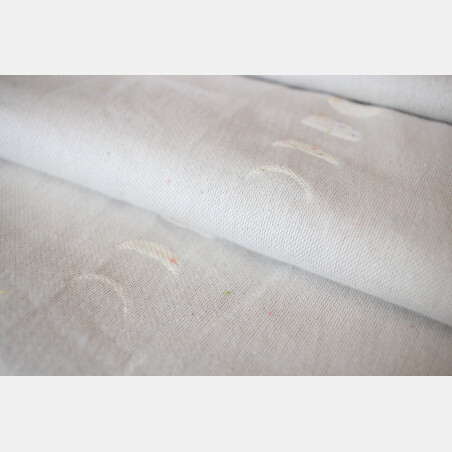 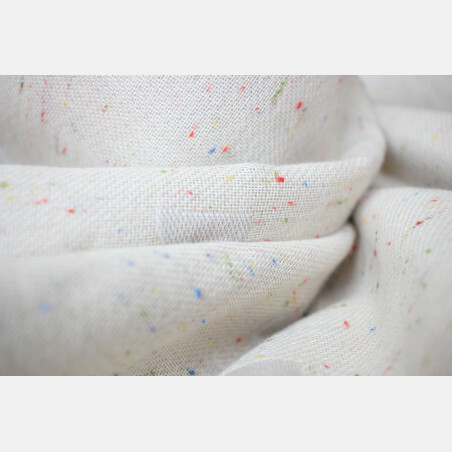 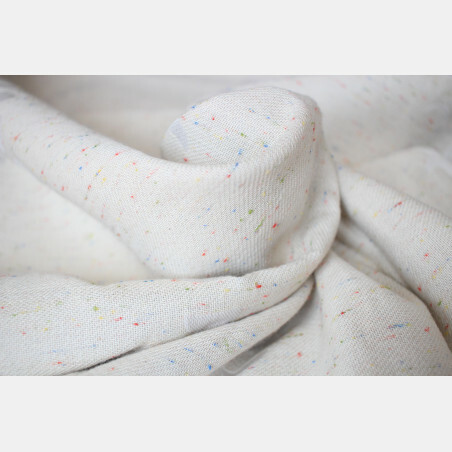 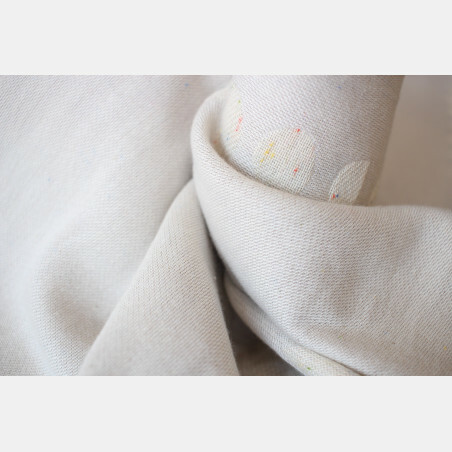 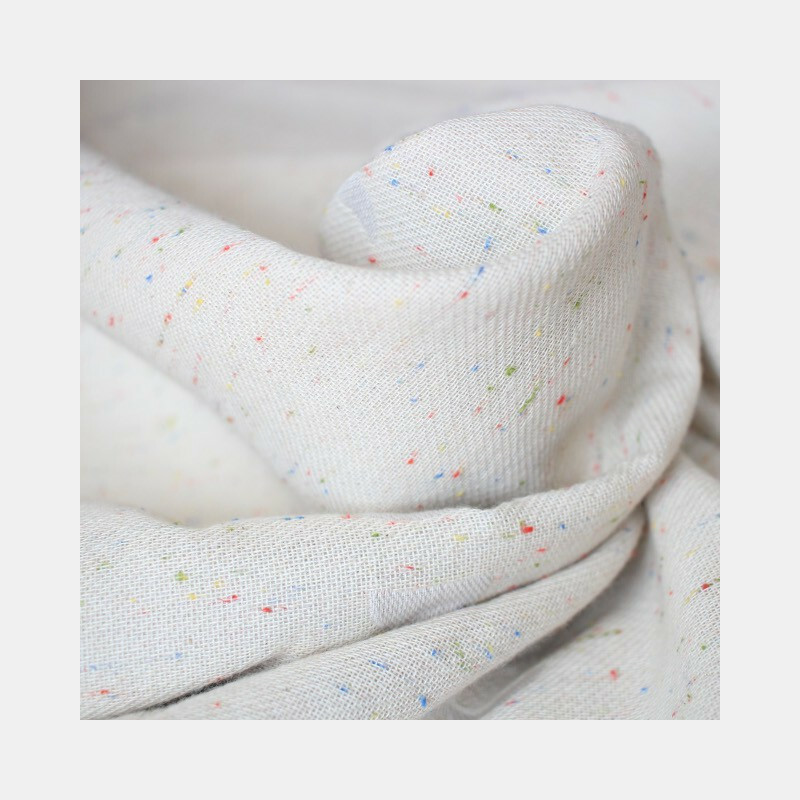 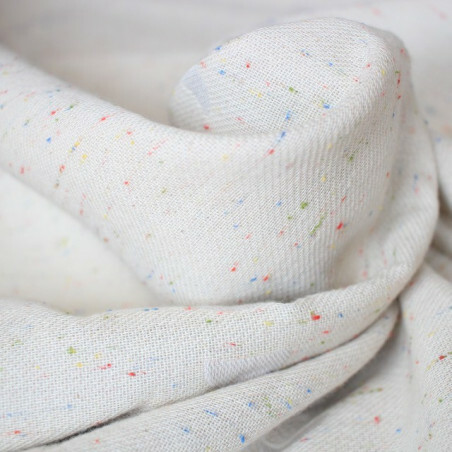 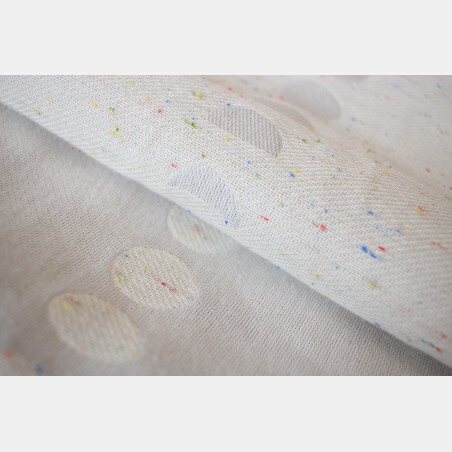 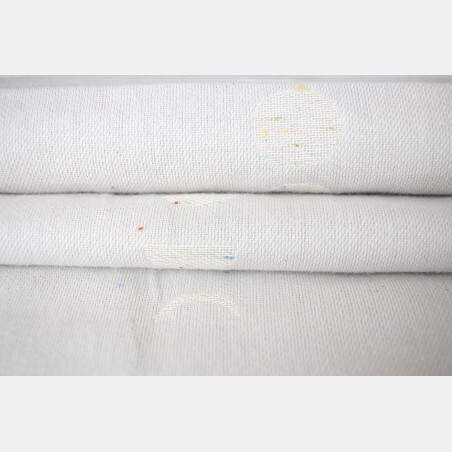 Natural and pure ecru cotton with rainbow confetti - a summer stunner! 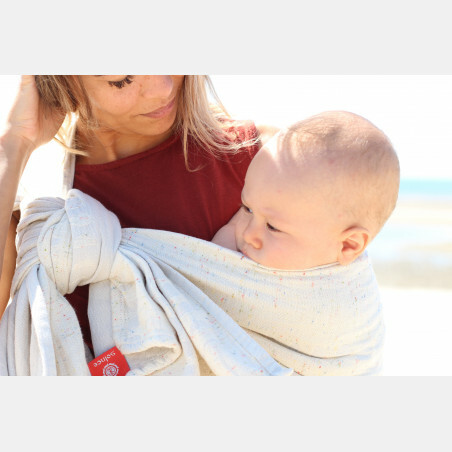 Woven in our signature raspberry weave, this all cotton wrap with 280 gr/m2 is versatile, easy in care and use. 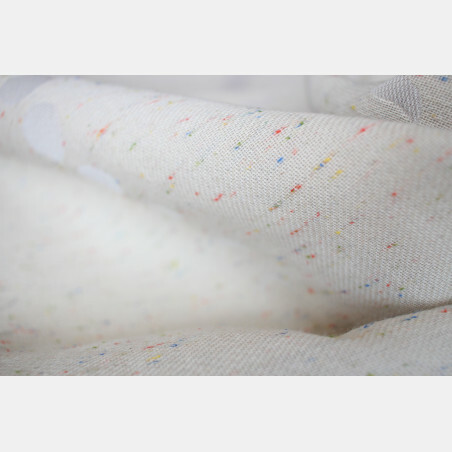 Size 2 is our new summer essential which can be used as a shawl and as a shorty. 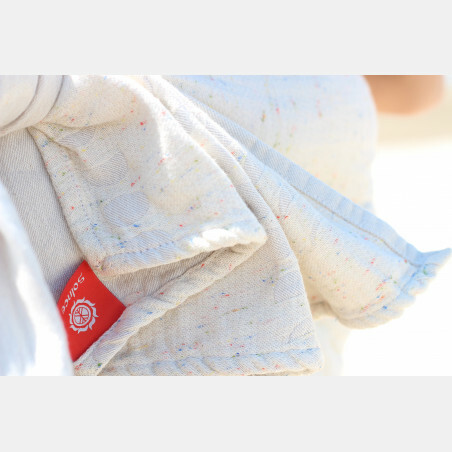 Being compact and light, it is easy to pack even with limited luggage space.